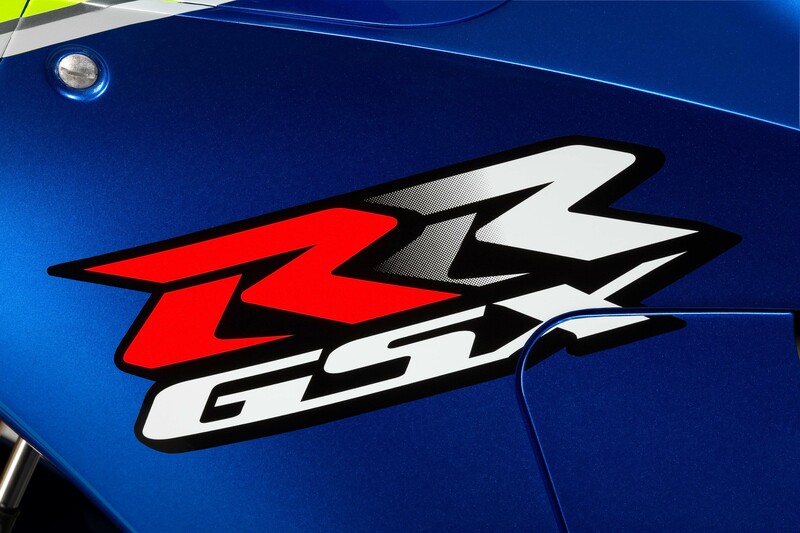 These are the first images of the 2016 Suzuki GSX-RR MotoGP race bike from the Japanese manufacturer, the same machine that is currently lapping around the Sepang International Circuit this week for MotoGP’s first official test of 2016. 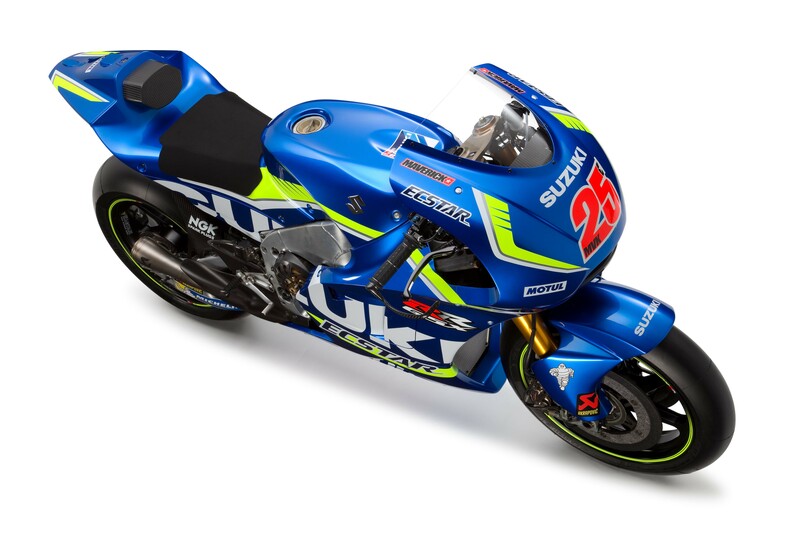 As you can see, not much has changed visually, though obviously a lot of the development has occurred beneath the fairings of the Suzuki GSX-RR. What we can see though are subtle changes to the twin-spar aluminum frame, which has now been completely filled in on both sides. Also, there is a new and modified air ducts on the side fairings, likely for extra cooling – on the left side, it’s near the top of the bike, while on the right side, the lower ducts has been enlarged to expose the exhaust header more. The shape of the exhaust has also changed, making for a more sweeping design. 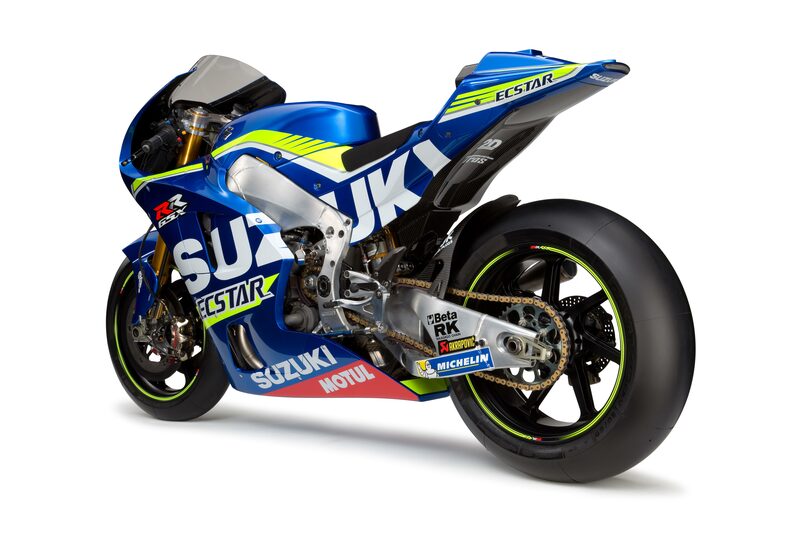 Of course, the big news for Suzuki’s MotoGP program is the addition of a seamless gearbox. For now, Suzuki’s seamlesss gearbox only does seamless upshifts, but it is likely before the season starts that seamless downshifting will be added to the design. The gearbox was a top-request from riders Aleix Espargaro and Maverick Vinales, as was additional power. 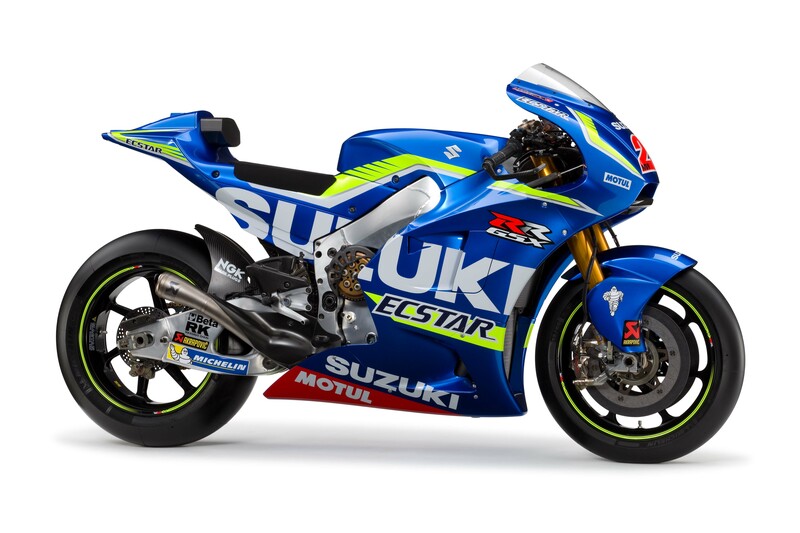 Early indications from Sepang seem to suggest that the Suzuki riders team will have a little bit more juice on tap for the 2016 season as well. Super high-resolution shots are after the jump. 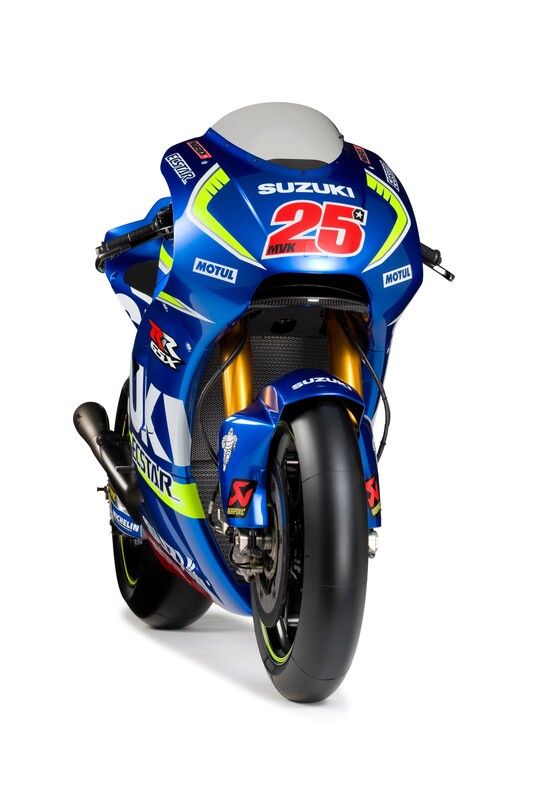 We expect Suzuki to release more photos (hopefully of its other rider) in the coming weeks. Brakes (front/ rear): Carbon disk/ steel disk, Brembo.